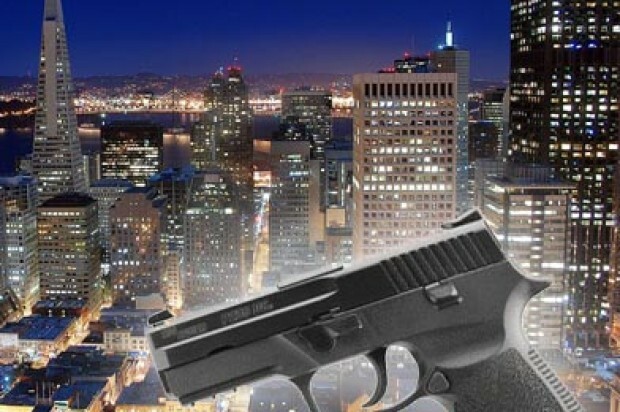 Two men were arrested in Emeryville in connection with a shooting that left eight people injured in San Francisco’s Tenderloin neighborhood Sunday night, according to police. San Francisco residents Curtis Warren, 25, and Verle Jones, 24, were taken into custody Monday afternoon with the help of Emeryville police. The two were transported to San Francisco and booked on attempted murder, aggravated assault and conspiracy charges, according to police. The arrests stem from an incident at the corner of Turk and Taylor streets reported around 8:50 p.m. Sunday. According to police, a group of people had gotten into an argument with the suspects. One of the suspects allegedly walked to a double-parked silver Volkswagen Jetta, pulled out a gun and fired into the crowd. Police said eight male victims were hit by gunfire. On Monday, police had reported that seven people had been hit, but since then police have learned there was a total of eight victims. All the victims were taken to San Francisco General Hospital where they were treated for minor injuries to their arms and legs. The victims have all been released from the hospital, police said. 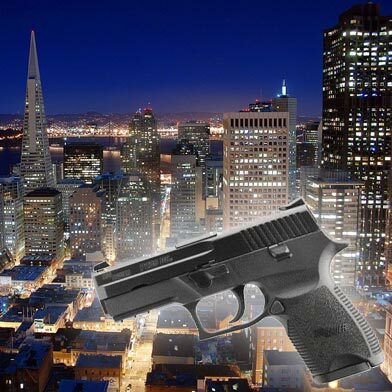 After shooting at the crowd, the suspects drove off in the Jetta and headed westbound on Turk Street, police said. Police are still looking for witnesses. Anyone with information is asked to police at (415) 575-4444.